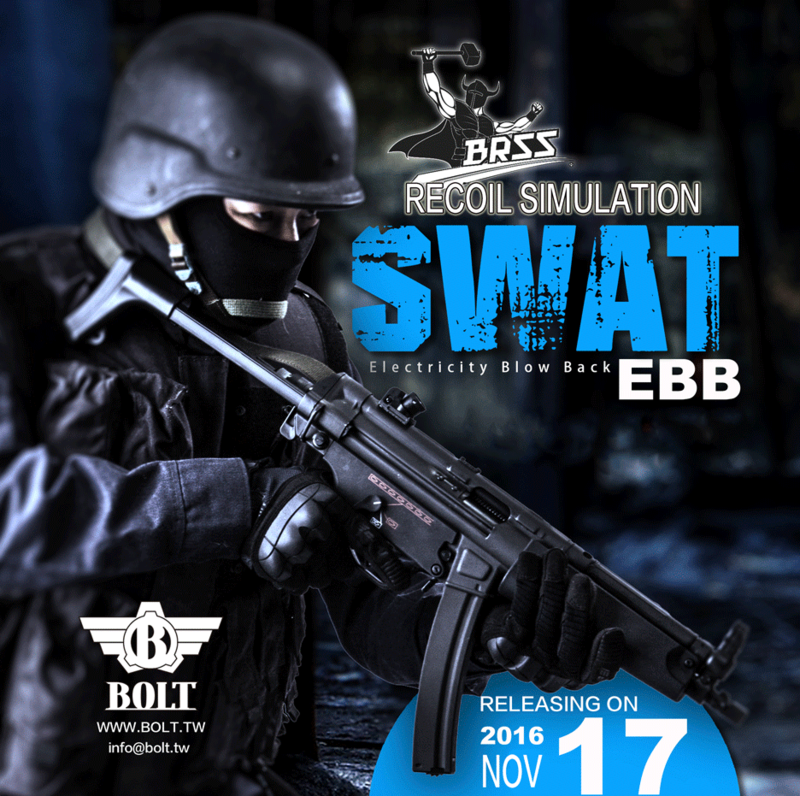 BOLT AIRSOFT // NEW RELEASE "SWAT"
BOLT AIRSOFT introduces the SWAT EBB Rifle. 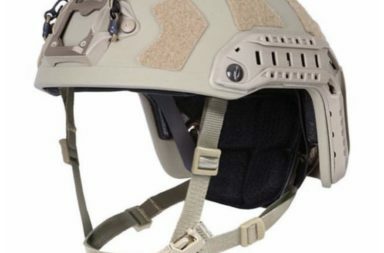 BOLT AIRSOFT send in news about a new product release. The model is called “SWAT” which is a version of the MP5 sub maschine gun often seen used by SWAT units. It comes with their electric EBB system and provide a strong recoil they say. … lets wait for future news which should be in tha house very soon as it´s official release date is on November the 17th.